Zhang Yan, a young Chinese history student who is from the same Shandong villages as the Chinese labourers in 1916, sets out to answer this question and find out what really happened to the men of the Chinese Labour Corps. Discovering clues from the diary of Chinese interpreter Gu Xingqing, Zhang Yan travels across three continents to uncover Gu's journey with the British controlled Chinese labourers. Entering a world and history cloaked in politics, confusion and misinformation about the Chinese experience in WWI. 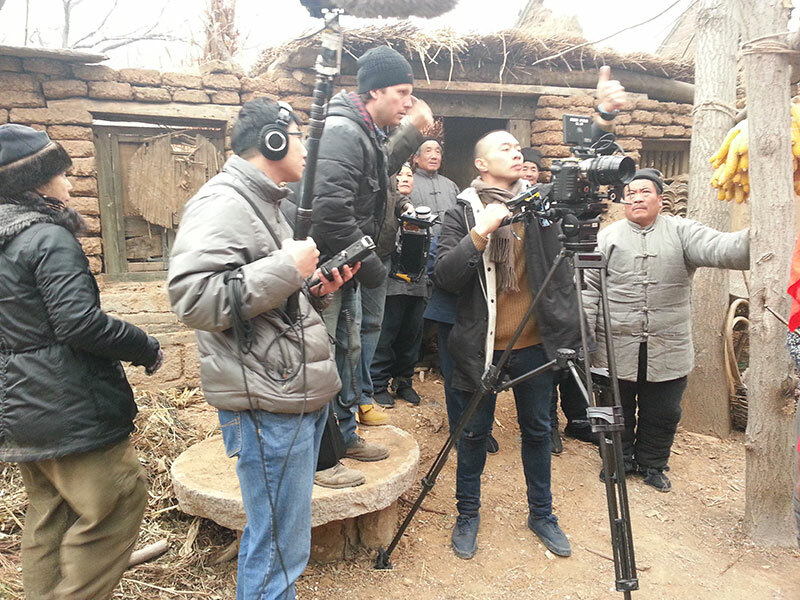 Zhang Yan must piece together this history in order to restore the collective memory of those in his Shandong community and around the world who have largely forgotten about the men who made this journey nearly 100 years ago.